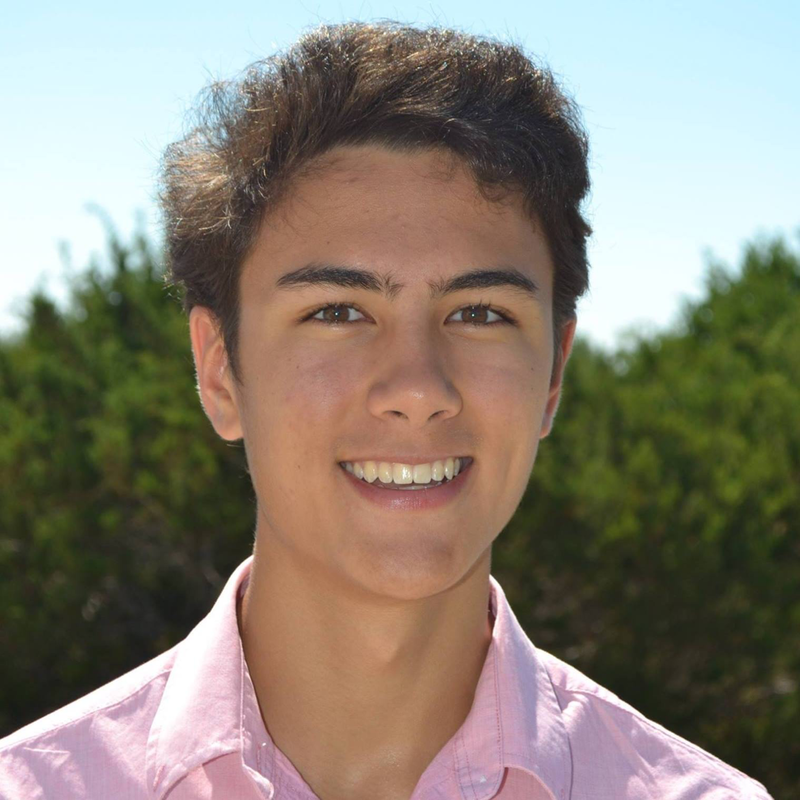 Florent Marchais is a sophomore at UT Austin. He is studying for a major in philosophy and a minor in entrepreneurship. How has your involvement with the Thomistic Institute impacted your life? The Thomistic Institute has enabled me to hold educational events at UT with a dedicated group of student leaders that allow our campus to interact with scholars well versed in Catholic philosophy and intellectual history. The Thomistic Institute is important to me and other Catholic students because it allows us to continue to grow a deeper understanding of the basis of our faith, and to share this understanding with Anglo-Protestants, Muslims, and non-believers who share some of our values and participate in the richness of the Aristotelian tradition. Are there any specific lectures or events that you found especially profitable? In what way? The collaborative event the University of Texas Thomistic Institute chapter co-hosted with the Muslim Students Association on October 24th allowed us to invite our resident Thomistic philosopher, Dr. Robert Koons, who gave a clear, accessible, and expedient explanation of various theodicies which answer the problem of evil. The dialogue between Dr. Koons and Muslim scholar Sheik Tasleem was of very high quality. This event showed that our communities could share fundamental Aristotelian values while cultivating a detailed dialogue around the differences both our traditions have. I think this event will pave the way for future lecture topics and collaborations with non-Catholic groups, allowing us to showcase the rich intellectual tradition found in the Catholic faith. What was the best “TI moment” on your campus? Our best TI moment was when Dr. Koons and Sheik Fahad Tasleem engaged in fruitful dialogue on the problem of evil. The quality of the lecture was simply amazing.